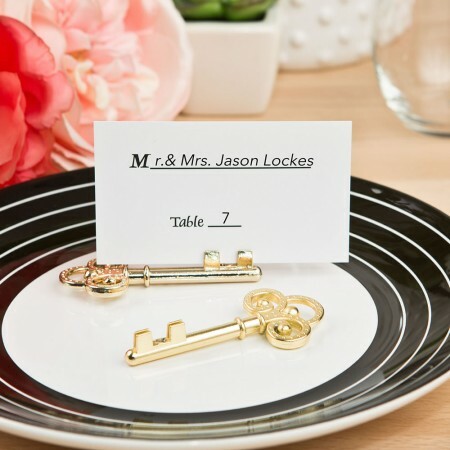 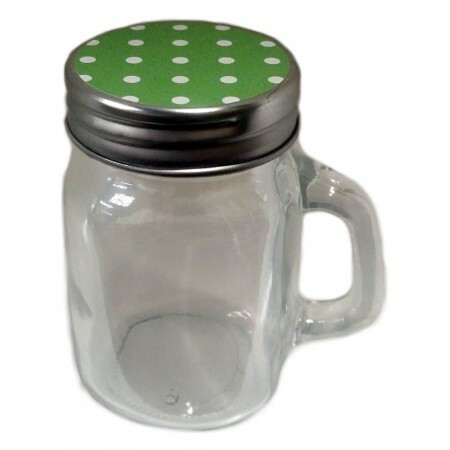 Place card holders are often used so your guest know where they are to be seated. 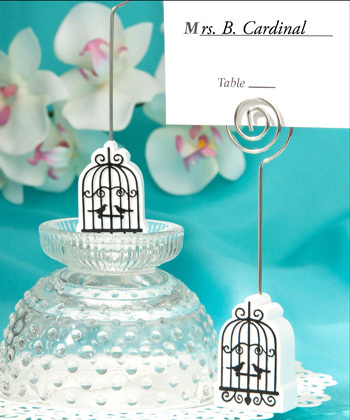 Guests know their seating atmosphere will be comfortable since you took the time to place them. 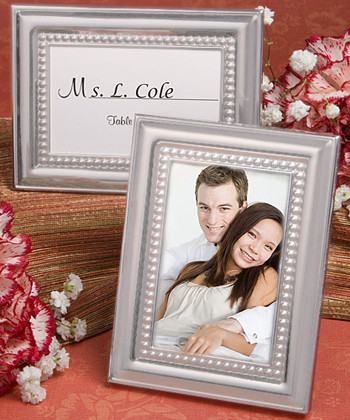 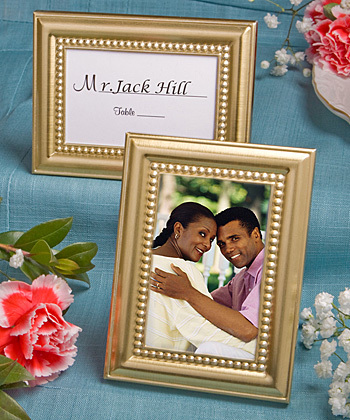 The extra incentive; Guests often take their place card holders home and use it as a photo or note holder keepsake.